Enhance your software with any solution you need to build your business. Custom Websites for your Business. Build a new website from the ground up or refresh your existing site with a customizable, responsive design from Envision. Have a professional web presence with just a few clicks. Easily update special offers and promotions to bring in new and repeat customers. Online booking and online gift card sales are included with every website. Already have a website you love and you just want to sell gift cards 24/7? Then this solution is for you! Online gift card sales can be added to any website. 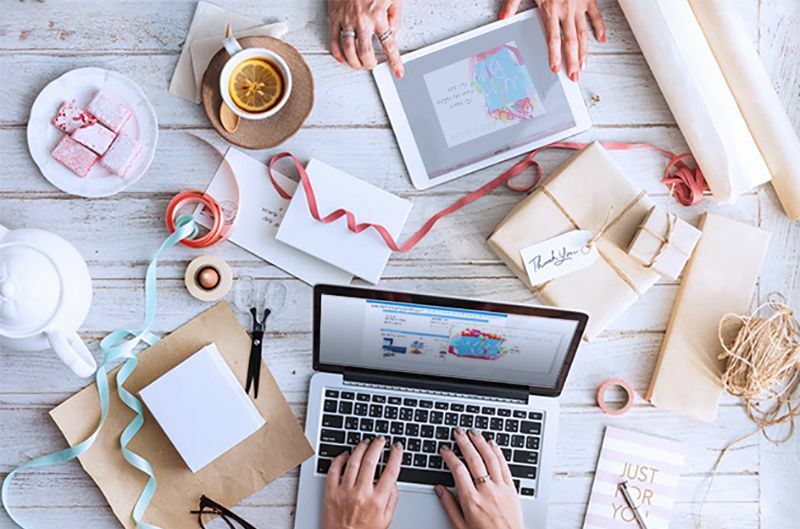 Increase revenue 24/7 and give your clients the opportunity to purchase the perfect last-minute gift. Gift cards purchased online are instantly available in Envision. *This option is included with Envision Salon - Ultimate Plus! Collect valuable feedback from the most important people in your business, your clients! Use Envision's email marketing program or invoice feature to distribute your survey. Clients simply complete the survey online and receive an optional promotion for participating in your survey. Envision Salon Software Exclusive Feature - add a survey URL to the bottom of each receipt! Engage your customers and track their trends. Increase customer satisfaction & retention. 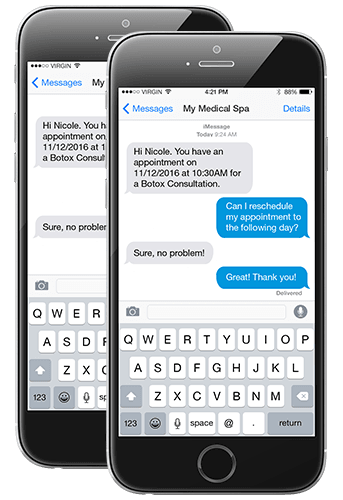 Optional 2-way text messaging allows you to send and receive messages from your clients. Confirmed responses are instantly updated on your Envision calendar. More than just appointment confirmations! Send marketing promotions, communicate with employees, or send a text to a client individually. Automated marketing messages bring in repeat business. Chat via text with clients and employees without leaving Envision. 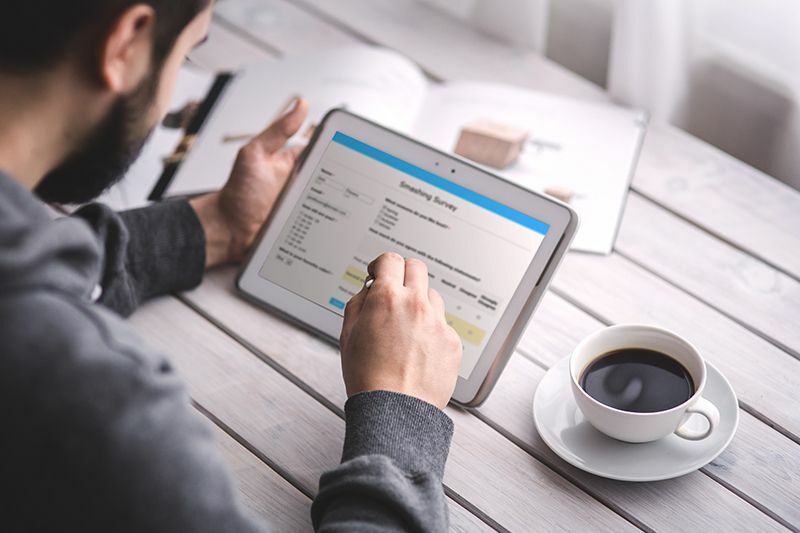 Update My Records is the easiest way to send and receive forms electronically from your customers. Save time, increase efficiency, and protect clients' privacy. Clients save time during their scheduled visits by completing paperwork prior to their appointment. Access secure client information from any web-enabled device. Reduce transcription errors and in-office paperwork. 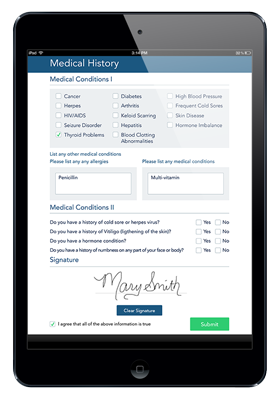 Fully secure and HIPAA compliant.